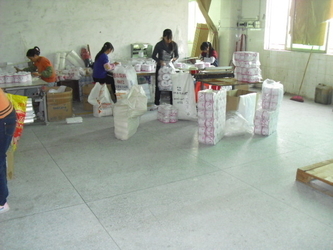 We are professional tissue manufacturer who have more than 20 years manufacturing experience in Dongguan, China. 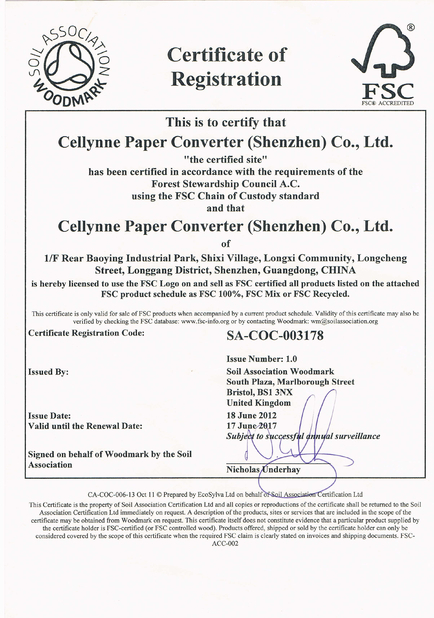 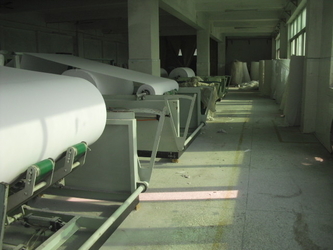 We produce virgin wood pulp tissue and recycle tissue, which using for toilet tissue, facial tissue, Mini handkerchief, napkin, hand towel, kitchen towel etc. 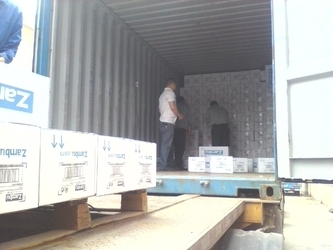 Our products are selling to wholesaler, distributors and supermarket worldwide, e.g. 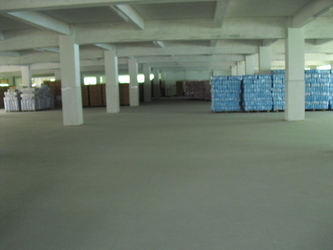 Parknshop, Caraford, Tesco, SPA, etc. 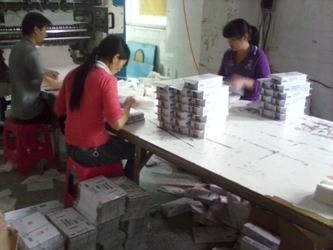 We are not only manufacturing brand of ourselves, but also OEM, ODM. 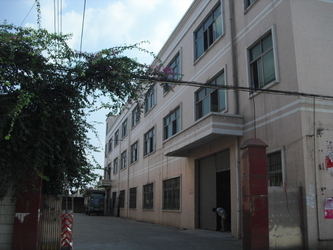 Our production and business start on 1995. 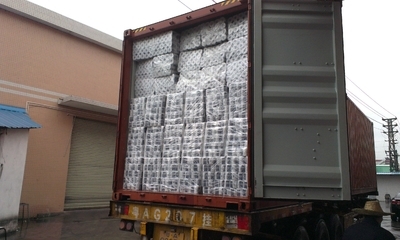 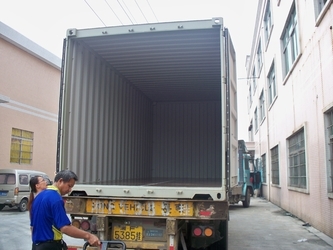 We are specialized on all kinds of tissue producing and exporting. 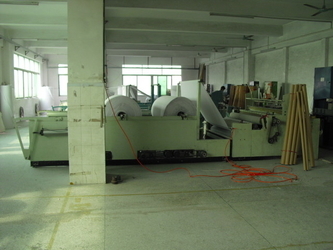 We have professional production, quality control and sales team.